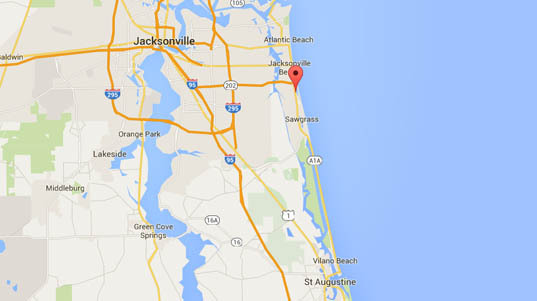 Ponte Vedra Beach is a charming seaside community which is part of the Jacksonville Beaches area. Located southeast of downtown Jacksonville and north of St. Augustine and is best known for its association with golf, tennis and boating. Between the luxurious neighborhoods and booming tourism, Ponte Vedra Beach area residential and commercial residents can enjoy mixing business with pleasure. 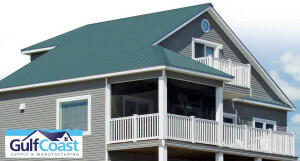 Florida Roof is the best choice for Ponte Vedra Beach FL Florida Roof Installation Repair Roofing in the area! Licensed and insured with over 10 years of experience! 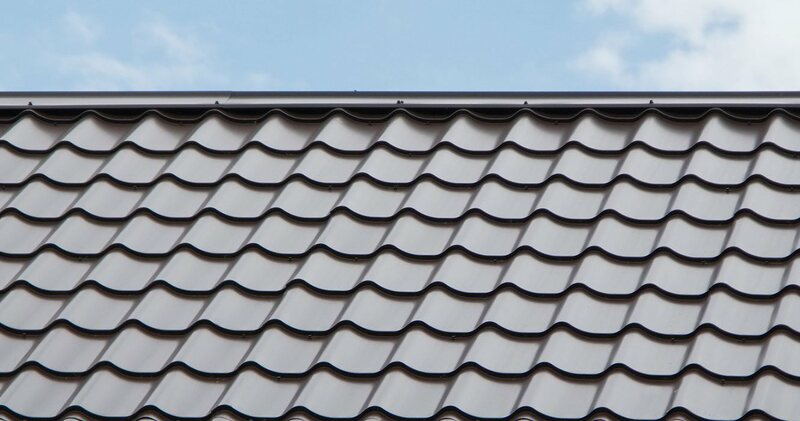 Types of roof damage that we typically see in Ponte Vedra Beach include cracked flashing, broken shingles, clogged gutters, chimney leaks, condensation, skylight leaks, vent pipe leaks, cracked vent booting, broken valley seal, squirrel damage, wind and tree damage. 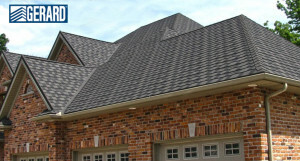 Florida Roof Co. uses the best roofing materials from the largest manufacturers of commercial and residential roofing. 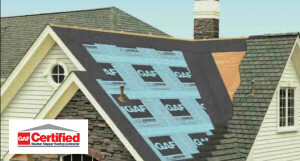 Ponte Vedra Beach FL Roofing Certifications include: GAF certified for Asphalt Roofing Systems, Gulf Coast Certified for metal roofing systems and Gerard Certified for stone coated steel systems. You can trust us to provide you with excellent customer service, professional installations as well as financing when money is tight.